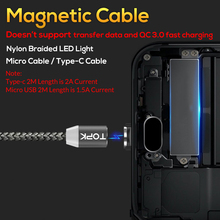 Metal Port + Fishing net weaving, Makes Product durable and resists kinkd and tangles. The plug is separated from the cable. 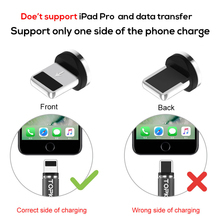 The plug can stay on the phone, Only 1 second connected to charge. 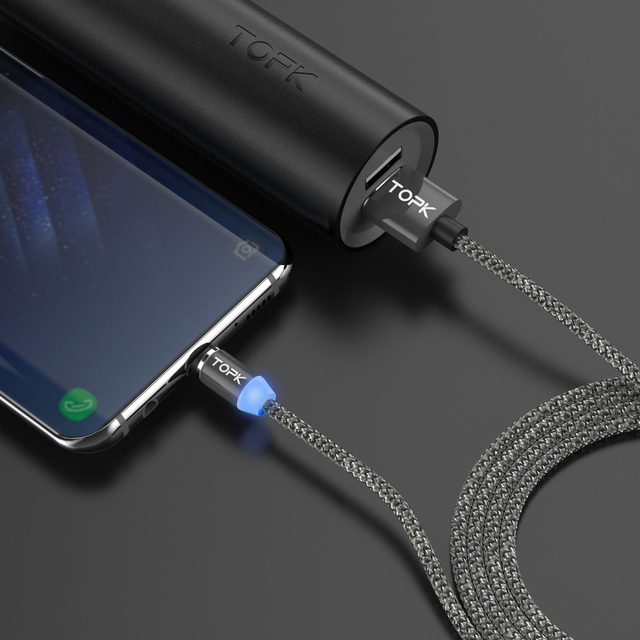 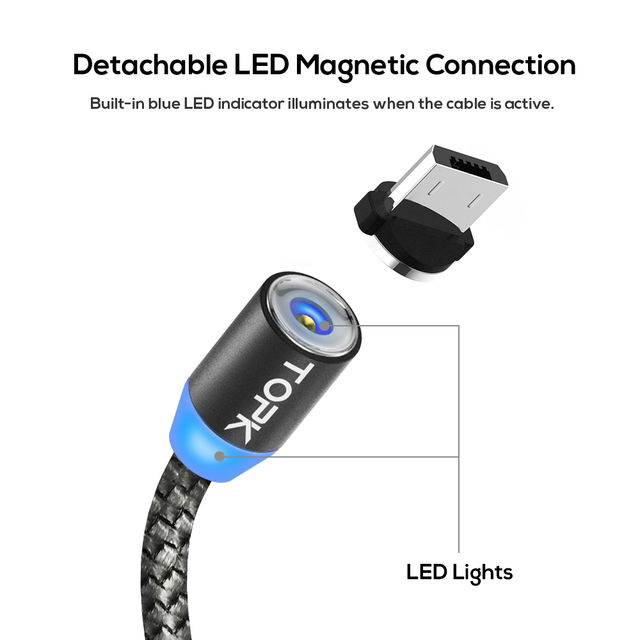 -This Cable is only for charging, Not for fast charging and data transmission. 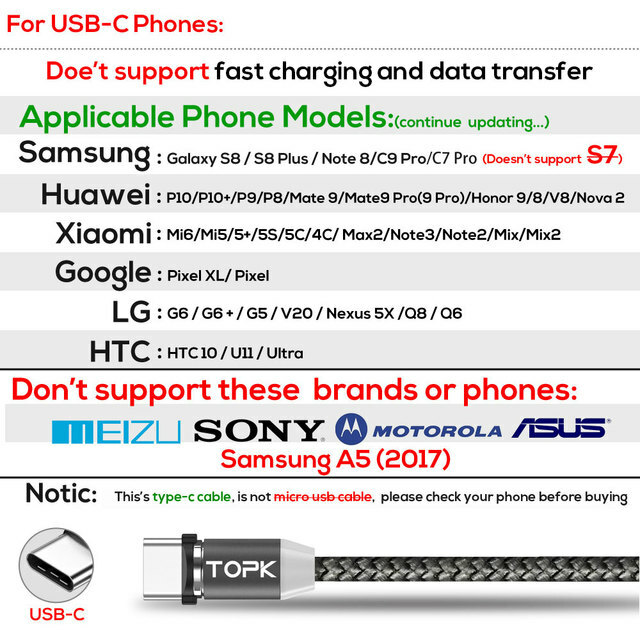 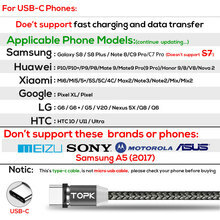 -Please keep clean, if can’t charge, please use a dry cotton swab, clean the data interface of mobile phones, the plug of the cable and cable interface.